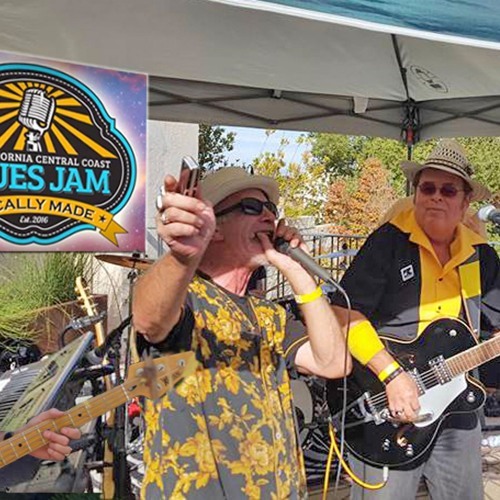 Live from the California Central Coast Blues Festival, The Cliffnotes, featuring ex-Big Brother & Holding Co. lead singer, Valerie Johnson! Plus, Al B Blue whose band toured with Curtis Mayfield, Hugh Masekela, etc. Cliff "Crawdaddy" Stepp, has had his blues songs produced by B.B. King and alt-country songs recorded by Pure Prairie League, 49 Specials, Virginia Squires and others.